On June 9, Lethbridge will experience an event like no other. 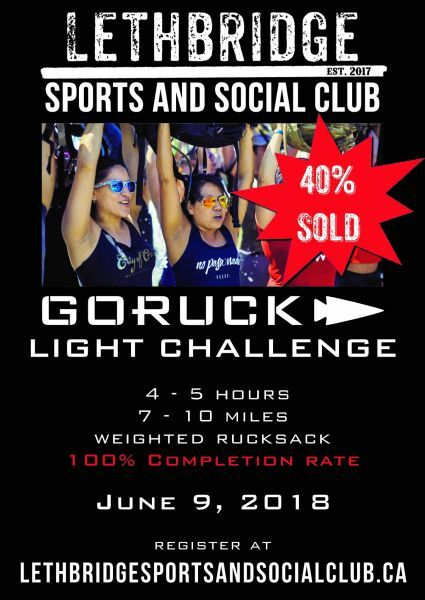 Lethbridge Sports and Social Club is bringing GORUCK to Lethbridge for a 5 hour endurance, team building event. Led by a Special Forces cadre, participants will be led through a series of challenges that will teach them the importance of team work, leadership, and one’s true potential. 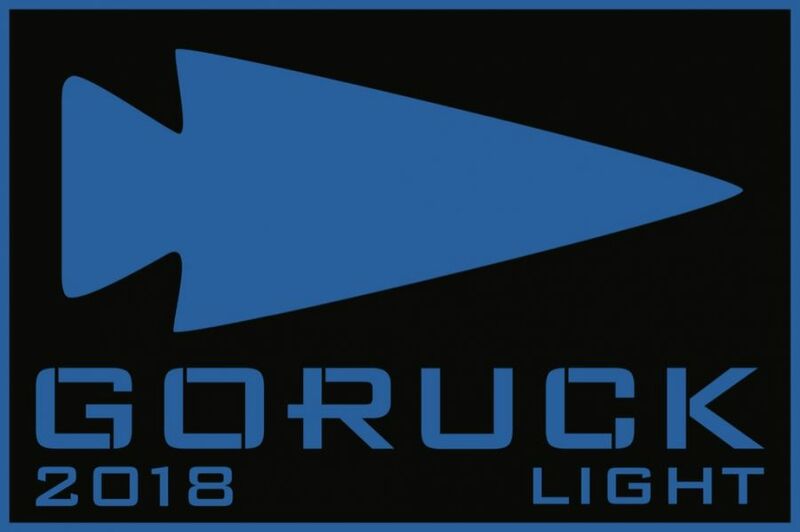 GORUCK is an American company that organizes military style endurance events that challenges participants physically, mentally and their ability to work together as a team. See poster below. For information or registration click here.